In light of recent revelations, Kyle feels like he’s starting to piece together the answers he’s looking for. But while he feels a new sense of purpose...is Reverend Anderson’s life falling apart? 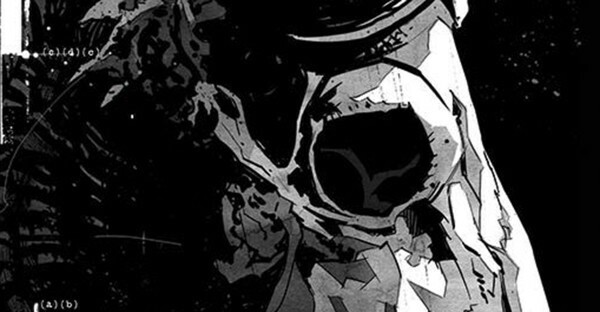 Catch up on the new hit horror series from the creator of THE WALKING DEAD, soon to be a show on Cinemax. 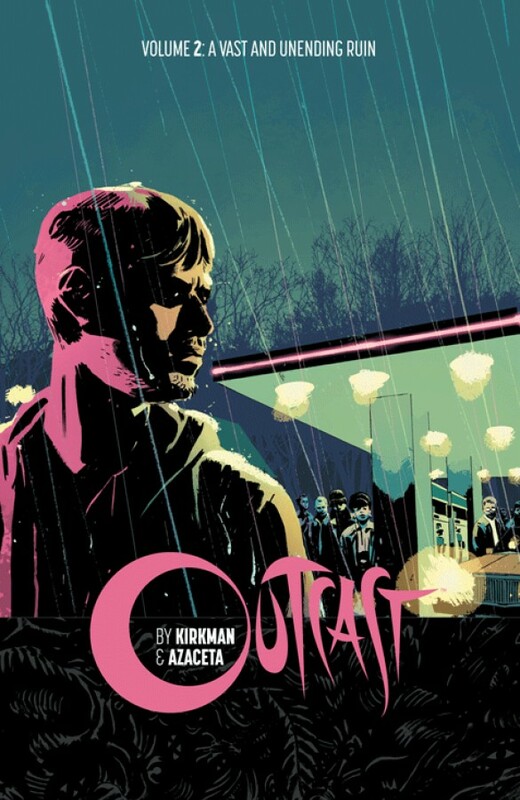 Collects OUTCAST BY KIRKMAN & AZACETA #7-12.